Nall’s research is focused on soil health and agronomic productivity in Central Ohio. 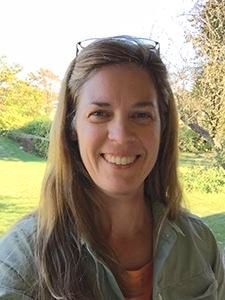 Currently, Nall is a graduate research associate (GRA) for the School of Environment and Natural Resources (SENR) and the Carbon Management and Sequestration Center (C-MASC). 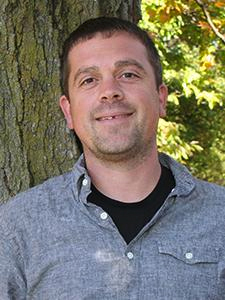 Previously, Nall served as a graduate teaching associate (GTA) for the Wetland Ecology and Restoration Lecture and Lab (ENR 5250.01 and ENR 5250.02) and Introduction to Soil Science Lab (ENR 3001) within SENR. Nall received his M.Sc. in Environmental Science from OSU in August of 2015. 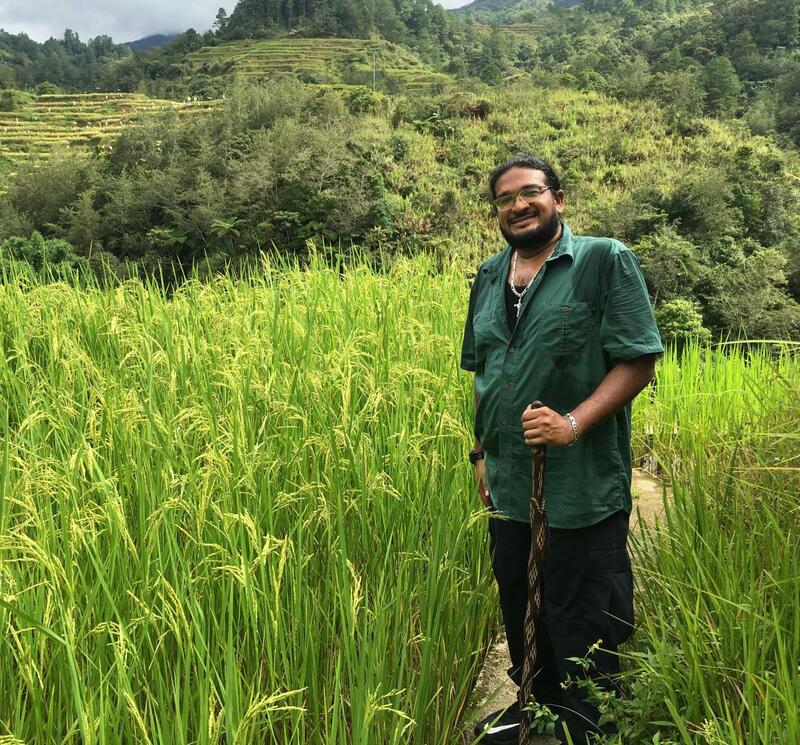 His Master’s thesis research focused on evaluating the impact of various amendments on soil properties and agronomic productivity in Guyana, South America. During his time in Guyana, in the summer of 2014, Nall participated in a graduate internship with the Inter-American Institute for Cooperation on Agriculture – Guyana as a USDA – IICA – HACU Research Fellow. Chris is a second year PhD Student from Bucyrus, OH. He completed his MS degree here at Ohio State (also with CMASC) in 2015 while working on a project studying the effects of cereal rye cover crop on soil quality and corn and soybean yields. This study utilized data from several sites across the U.S. Corn Belt. His current research is on the potential of Ohio crop residues to support cellulosic ethanol production. Chris is using a modeling approach to determine the amount of corn stover and wheat stubble that can be sustainably harvested while maintaining or enhancing soil carbon. The effects of different conservation management practices (cover cropping, no tillage, etc.) are being considered for various soil types on a gradient of residue harvest scenarios. Chris plans to conduct life cycle analysis of the GHG emissions associated with the various scenarios and management strategies to see which result in decreases of total emissions relative to 2005 gasoline fuel equivalence. 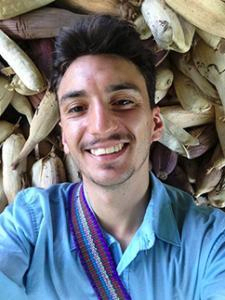 Under a Borlaug Fellowship, Henry has been completing his masters work in Southern Belize, where he works on soil management and land use issues in Mayan territories. He was raised on a small farm in Appalachian Ohio. As an undergraduate, he was trained in agronomy and in political economy, and studied these topics in both Haiti and Cuba. Ellen has completed a MS in Environmental Science, and will pursue a PhD. Her research focuses on modeling soil carbon sequestration rates in agricultural settings, comparing conventional-till and no-till management. She is also keenly interested in climate change, including its possible impacts and mitigation, and including this aspect in her carbon sequestration research. Ellen graduated from Principia College in 1998 with a BS in Computer Science and worked for 17 years as a programmer, most recently as a Senior Applications Developer focused on Oracle database development. She has had a lifetime of interest and activism in environmental issues. I am a first year graduate student at Ohio State’s Environment and Natural Resources program pursuing a Master’s of Science in Soil Science. My undergraduate studies were done at the University of Cincinnati, where I dual majored in Biology and Environmental Studies. During this time, I performed research on nutrient cycling in green roof plant species and had the opportunity to spend time in rural India. Both of these experiences shaped my interest in studying soil fertility in the developing world. My primary areas of interest include soil fertility management in tropical regions, agroecology, intercropping and cover crops, and aligning scientific research with subsistence farmers’ needs. I completed my undergraduate degree at Western Kentucky University in May 2016. I have a BS in Geography and Environmental Studies. The focus of my coursework surrounded global climate change and sustainability, as well as, a certification in Geographic Information Systems. 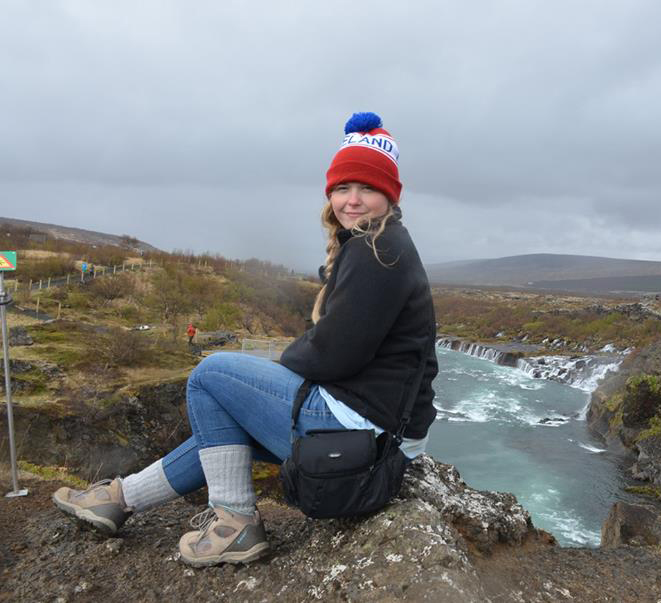 During my time as an undergraduate I had the opportunity to travel and study in Iceland for a few weeks, so as a MS student in Soil Science I hope to have the chance to travel and research different environments globally. 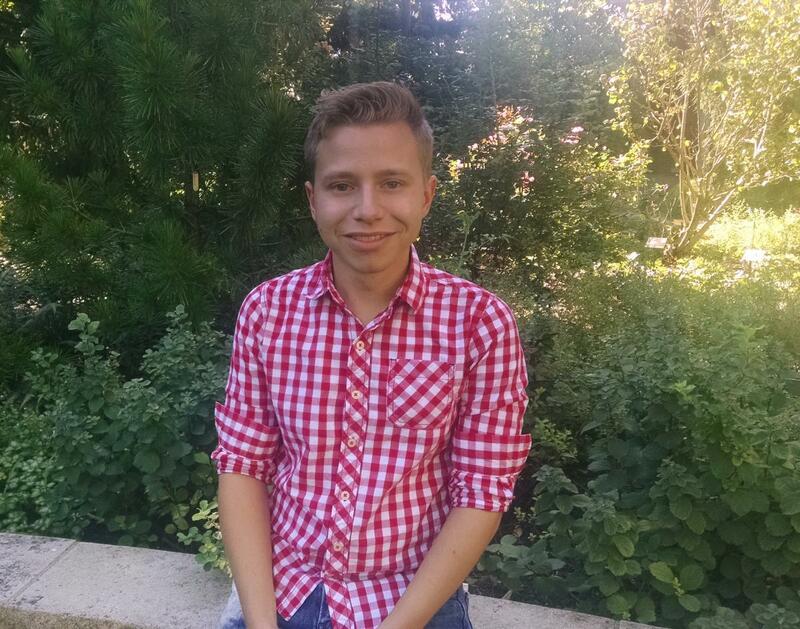 My research interests include carbon sequestration and mitigation, urban soils, global climate change, biochar, and various urban agriculture techniques. I previously worked at the USDA-ARS in Bowling Green, Kentucky and assisted on research on soil columns; this research looked at bacterial transport throughout the column following various intensity of rain events. Currently, I am working on developing my thesis topic under Dr. Lal and learning as much as I can about soils and their overall connection to climate change. Norwegian U. of Life Sci. Critical limits of soil quality parameters for eroded phases of Miamian soils. Nitrogen and moisture interaction on eroded soils. Axle load effect on soil physical properties. Cropping systems effects on soil structure in Colombia. Soil crusting and accelerated erosion. Soil moisture and temperature interactions on eroded soils in Mlingano. Inter-dependent physical properties in spatially variable alluvial soils of southern Ohio. Soil erosion and crop productivity. Soil erosion and crop productivity: assessment and prediction. Restoration of tropical pastures by dung pats. Water table management effects on soil physical and hydrological properties. Inter-rill erosion related to soil management and soil properties. Partial areas leading to preferential runoff and erosion. Intra-rill soil erodibility and soil properties. Land use and management effects on soil properties, runoff, erosion and water quality. Effects of vehicular traffic on soil physical and crop growth.